4000 LUNCHES. 500 HAIRCUTS. 100 SERVICES. THOUSANDS OF DONATIONS. ONE DAY. ONE PLACE. FREE TO ALL HOMELESS. 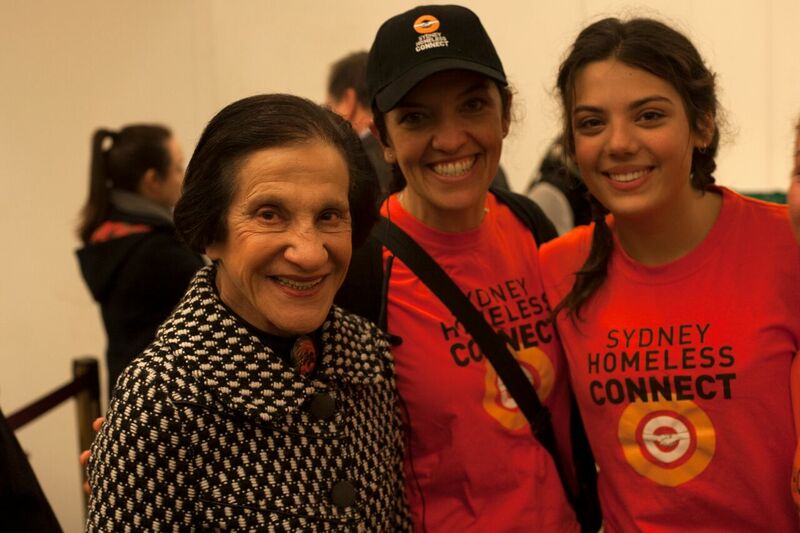 10am – 3pm Sydney Homeless Connect 2014 Sydney Town Hall, 3rd June. 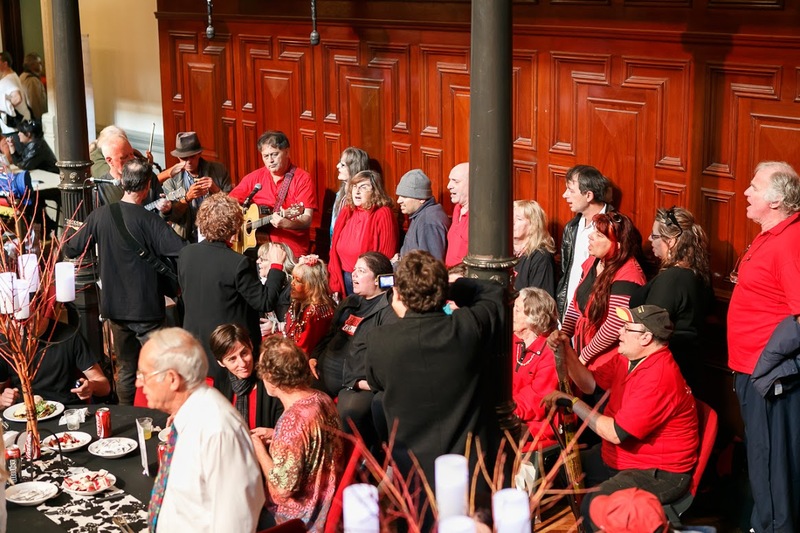 On Tuesday 3rd June, Sydney Homeless Connect will take over the iconic Sydney Town Hall for the 5th annual day of free service for thousands of people who are homeless or at risk of homelessness. 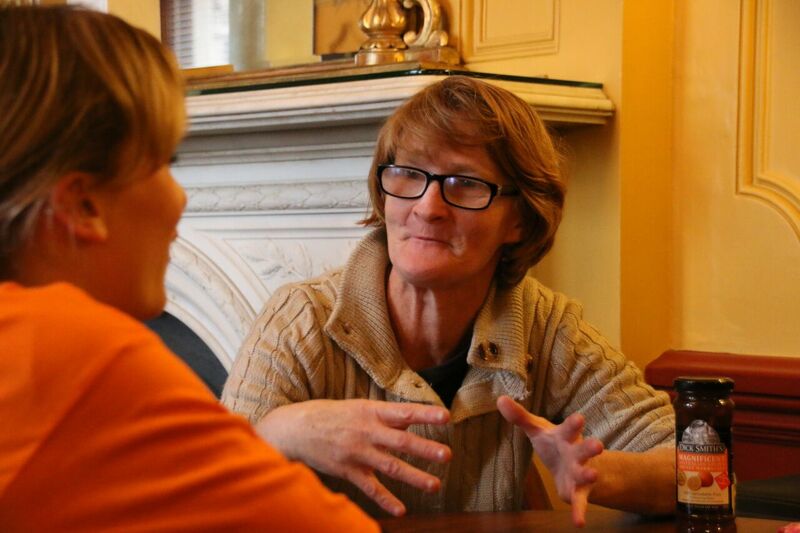 With the support of over 100 donor organisations and specialist homeless services, the community driven homeless event offers everything from dental checks and counselling to haircuts, flu shots and a hot hearty meal, to help with paperwork, applying for a job or obtaining legal advice. “The ‘hidden homeless’ face different needs than the homeless sleeping rough on the street. They might have a shower to use or somewhere to cook some food, but they still lack stability and security. Many of them are only one night away from sleeping rough on the street with the rest of the guests who need help from our community,” said Everingham. 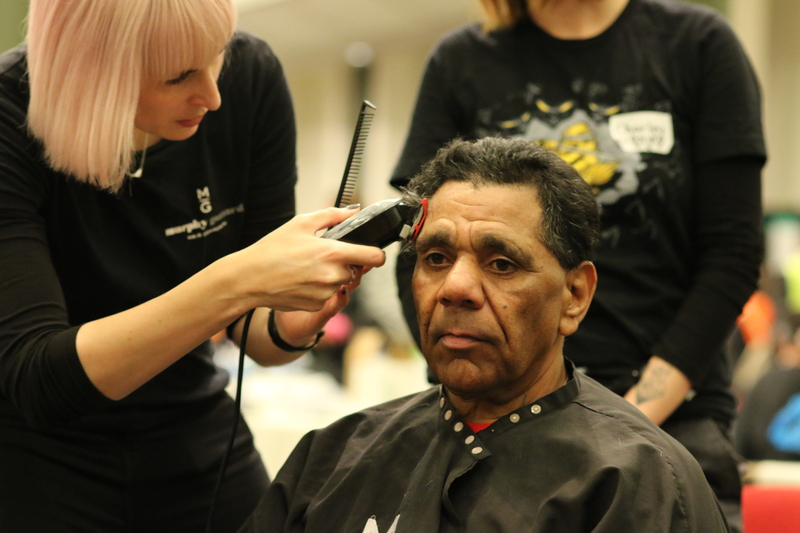 When government and non-government organisations connect to collaboratively offer a helping hand to Sydney’s homeless, it creates a positive and memorable impact for all involved.